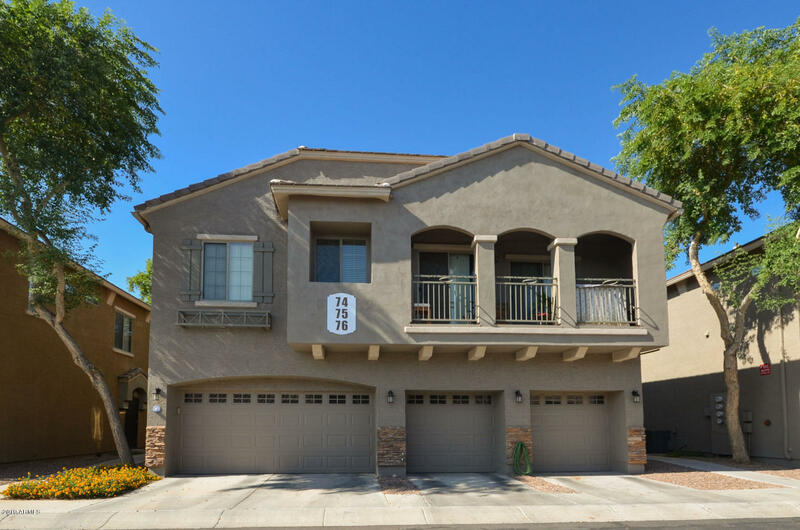 **Investor Special** Well maintained townhome in gated community. 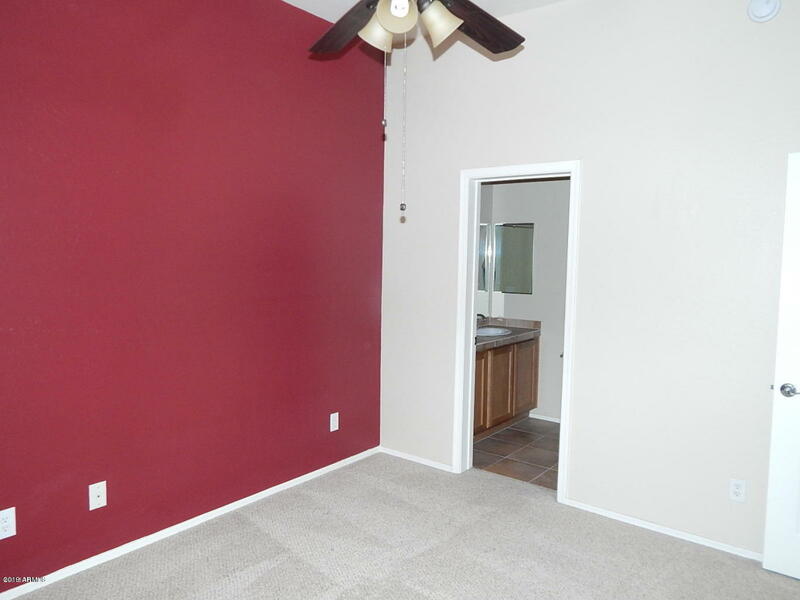 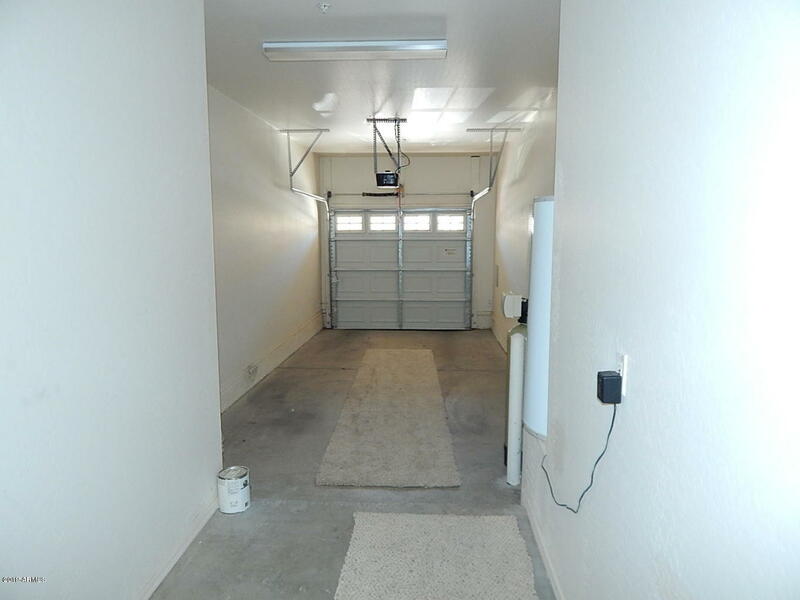 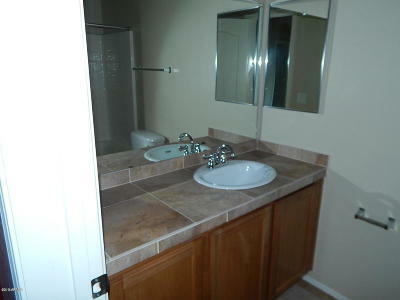 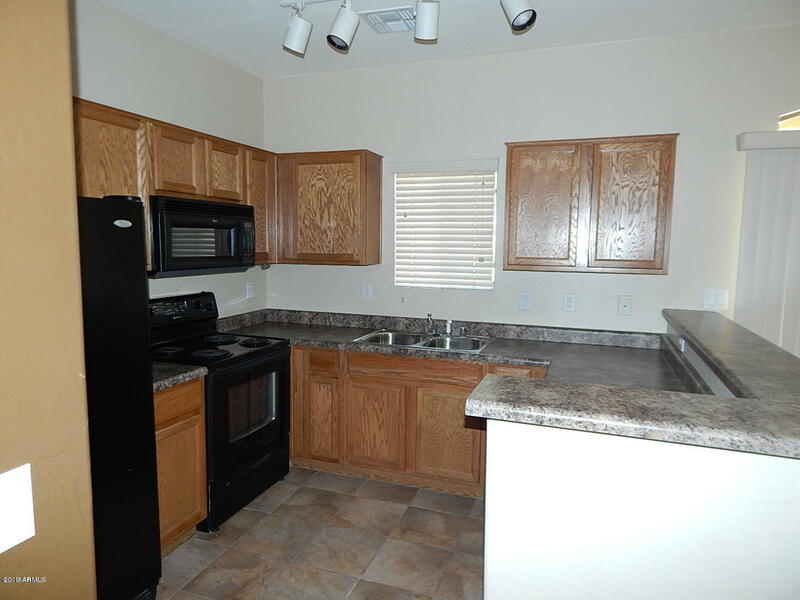 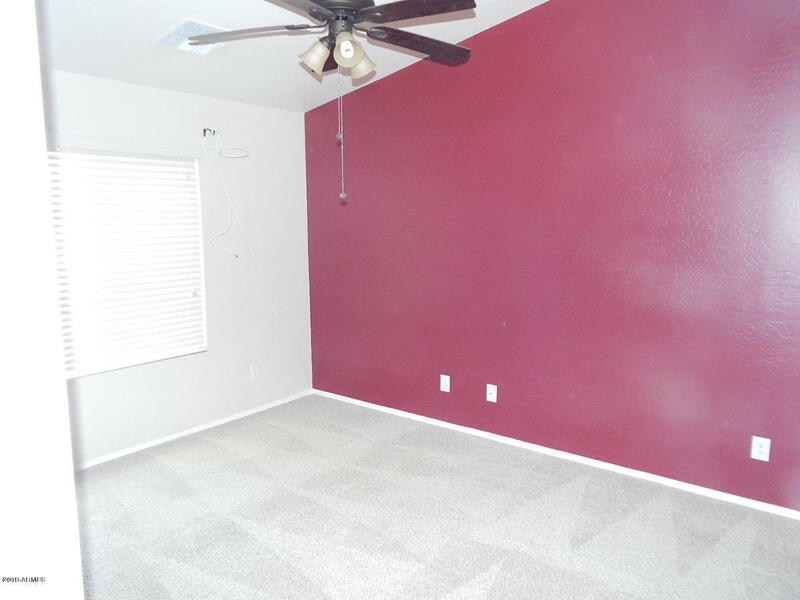 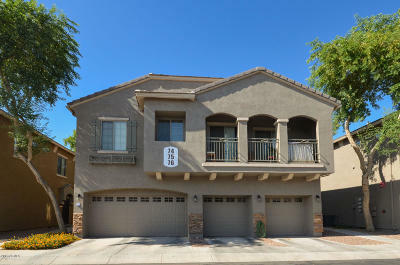 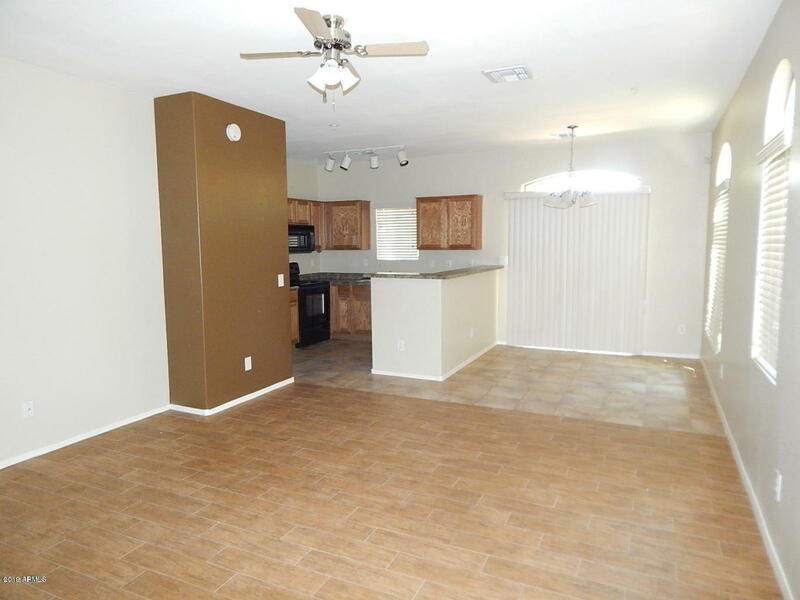 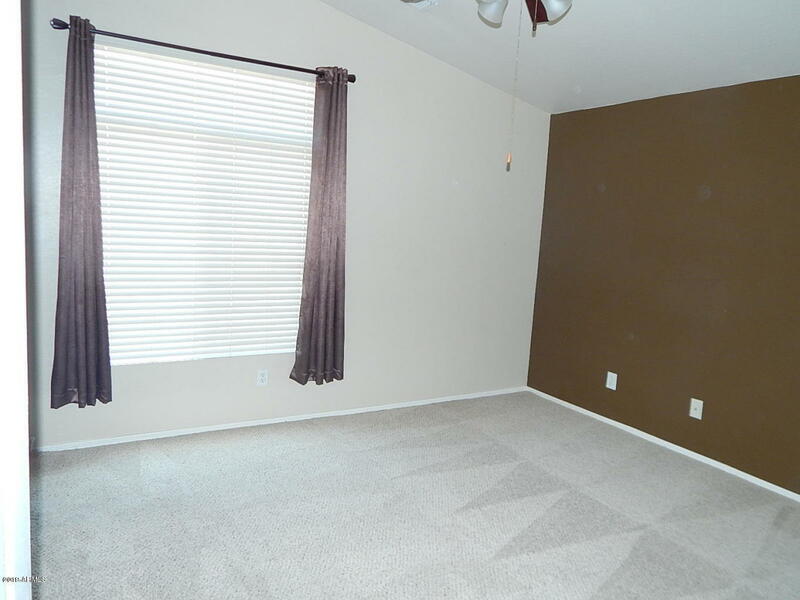 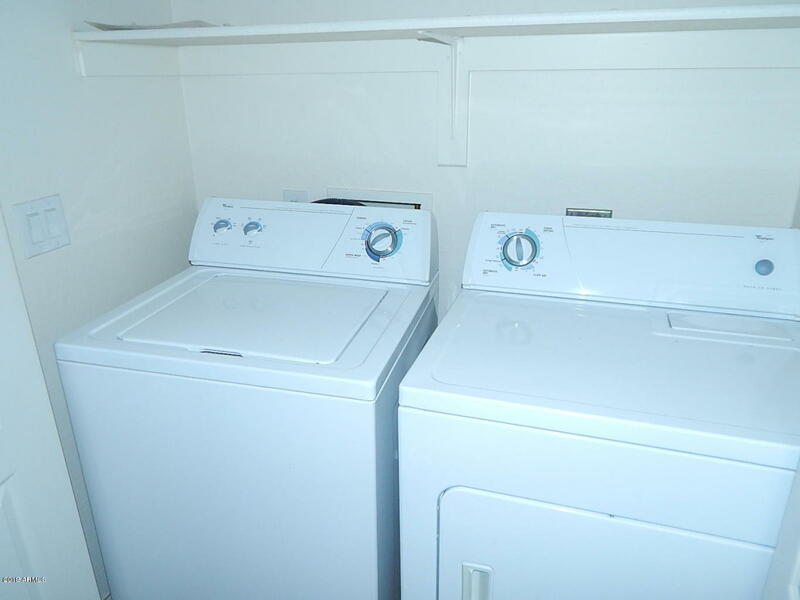 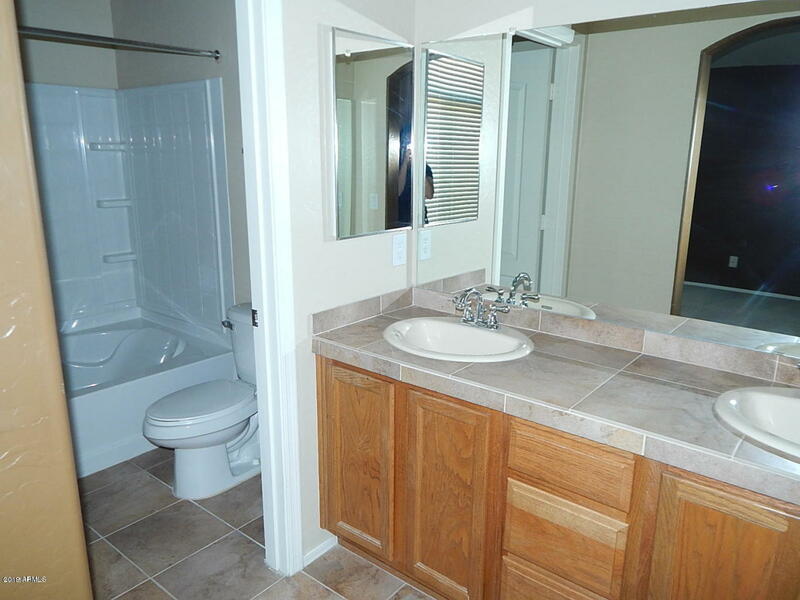 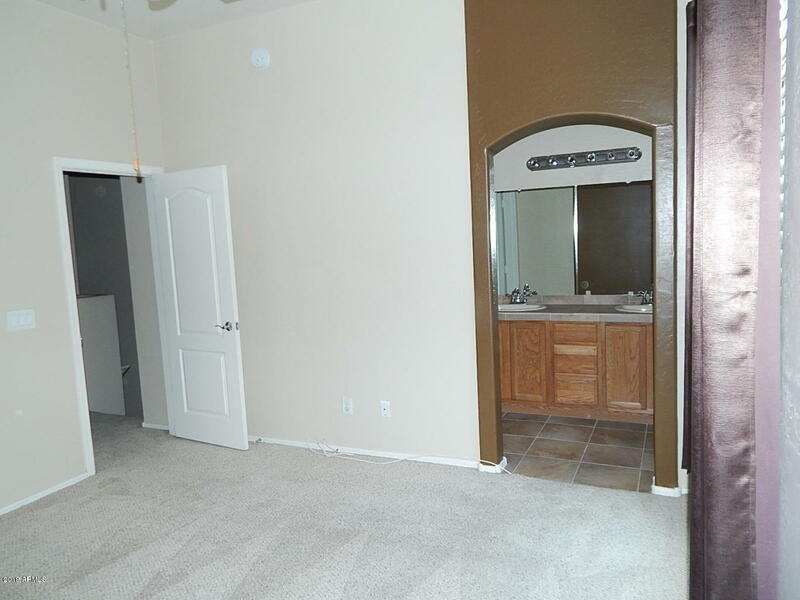 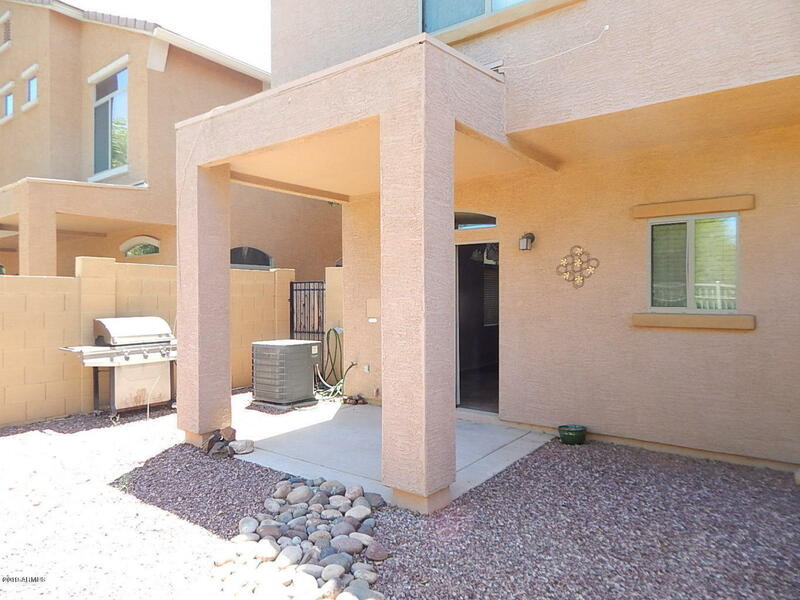 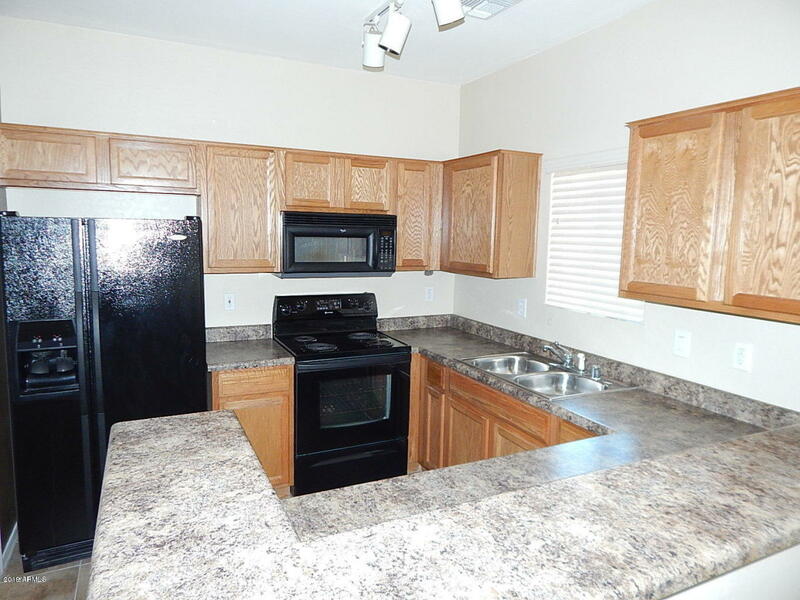 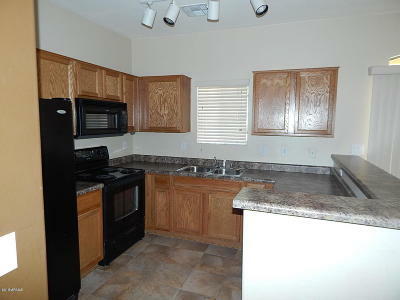 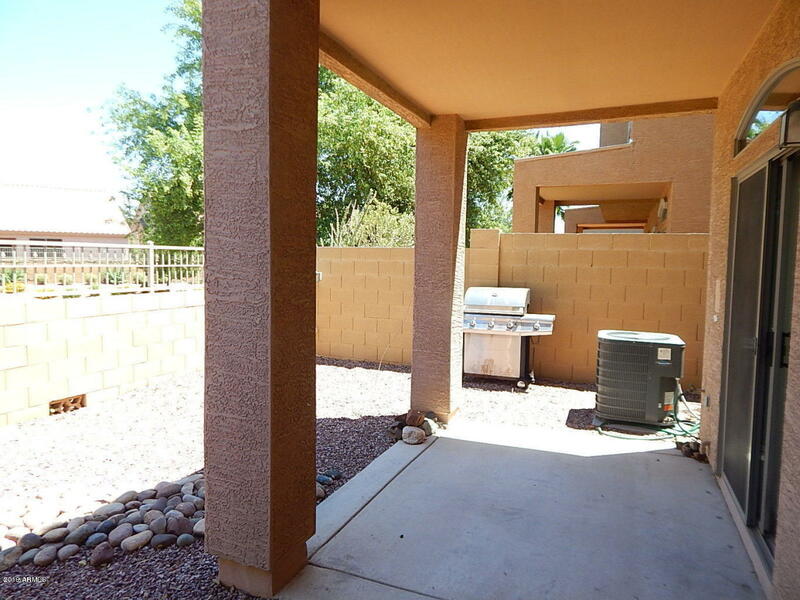 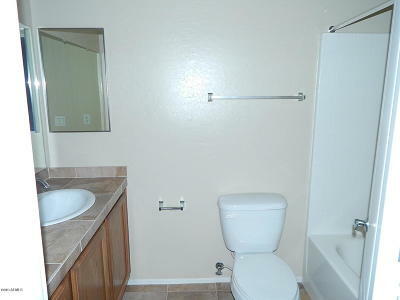 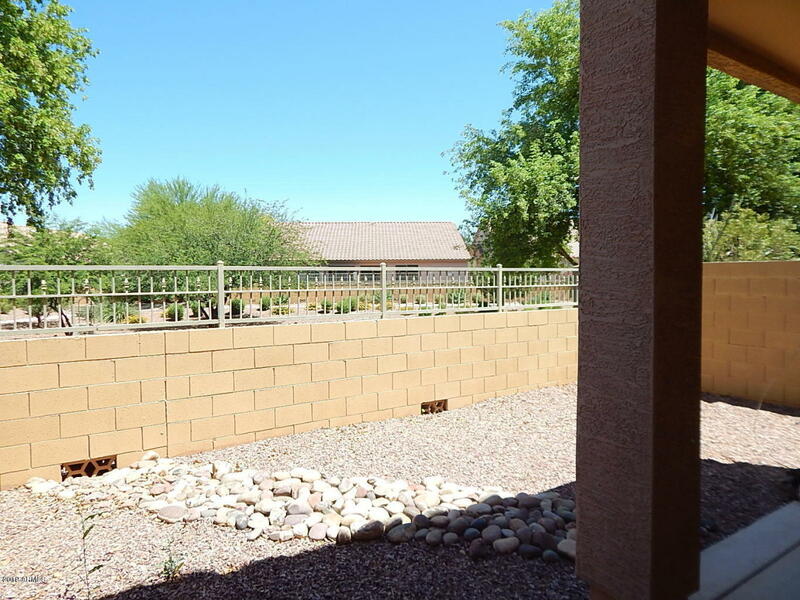 Cute and Clean describes this 2 bedrom, 2.5 bath home with a 1 car garage. Nice open floor plan with vaulted ceilings and lots of storage. 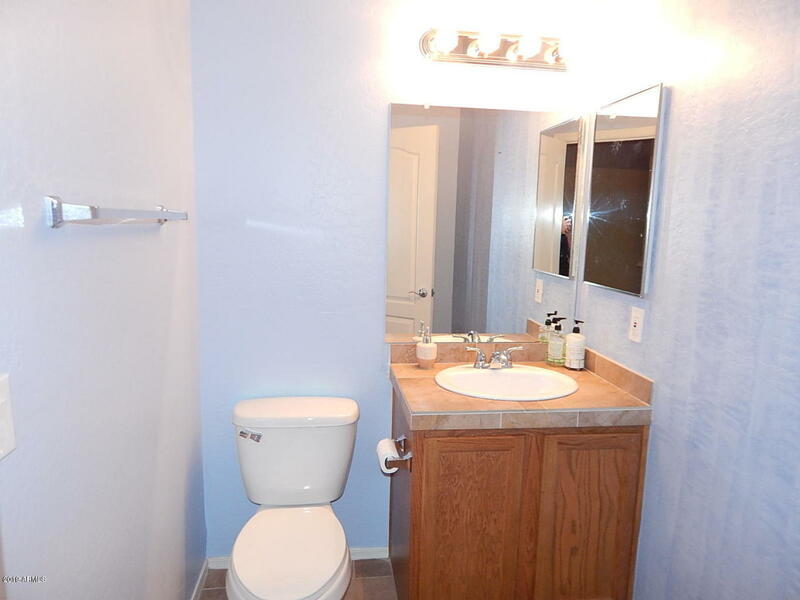 Great appeal and location. Easy access to freeway, shopping, and premier school districts. 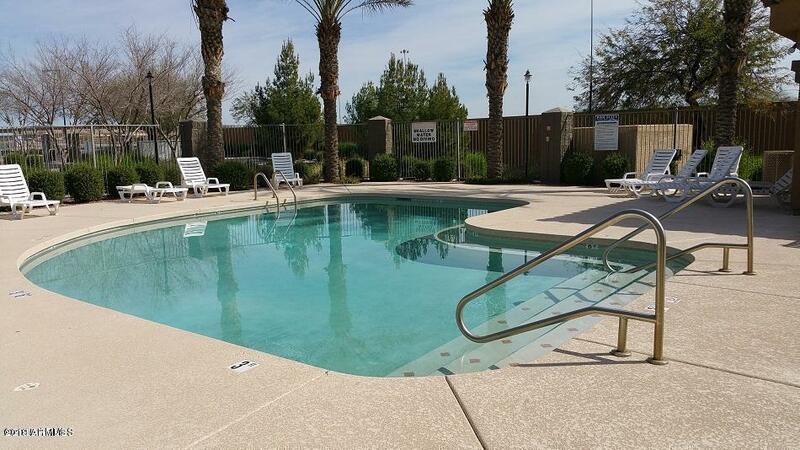 Very low monthly hoa with community pool.